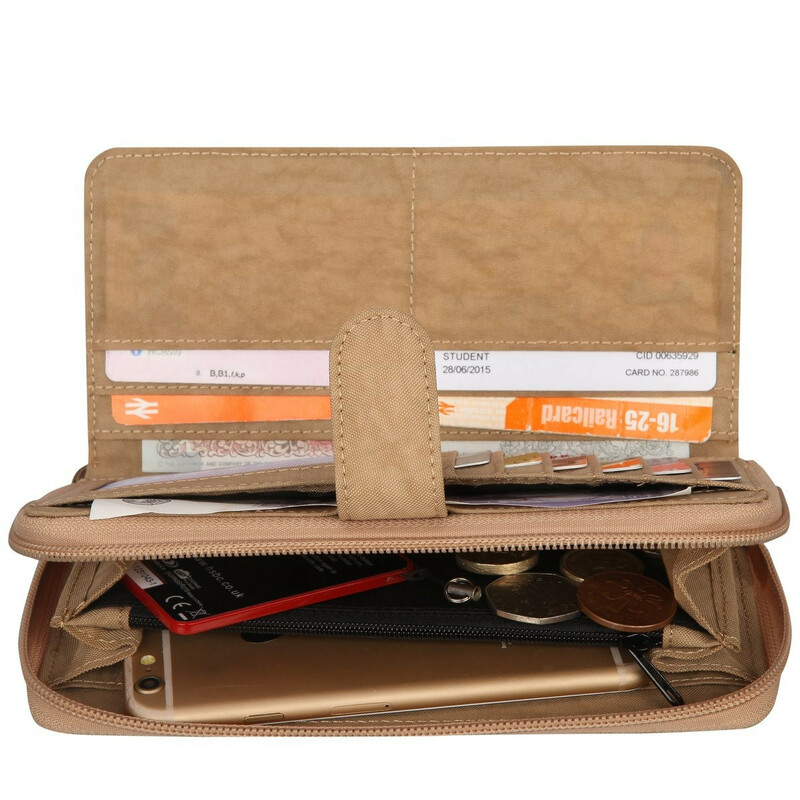 This fun and practical purse is perfect for keeping organised whilst on the go. 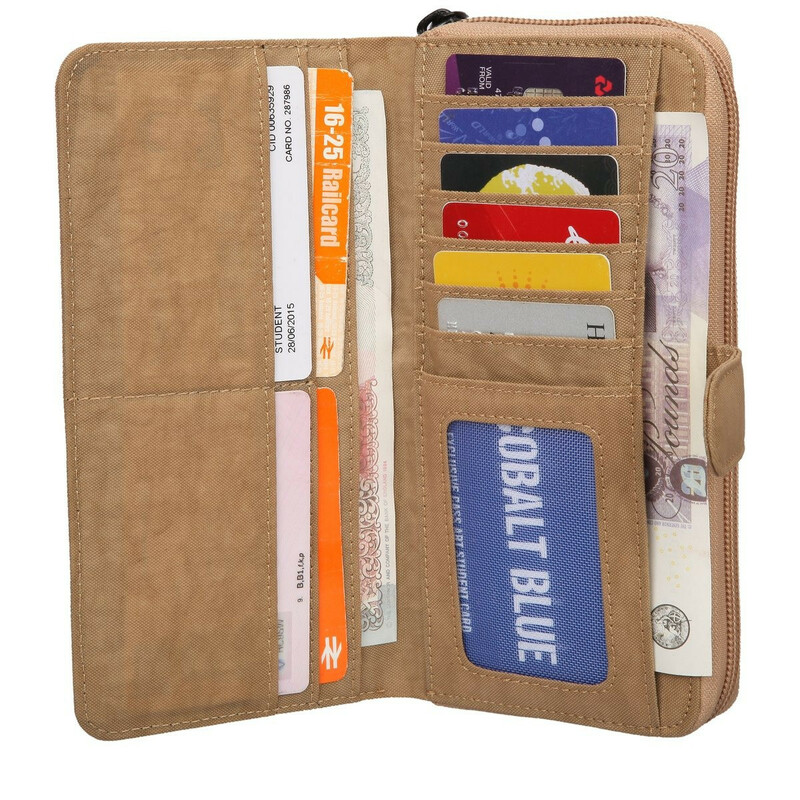 It has ten card slots, one ID transparent window and a zip round coin section. 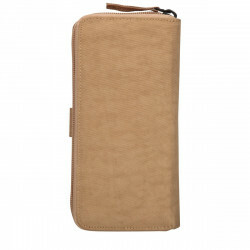 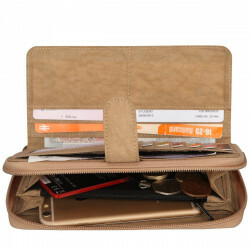 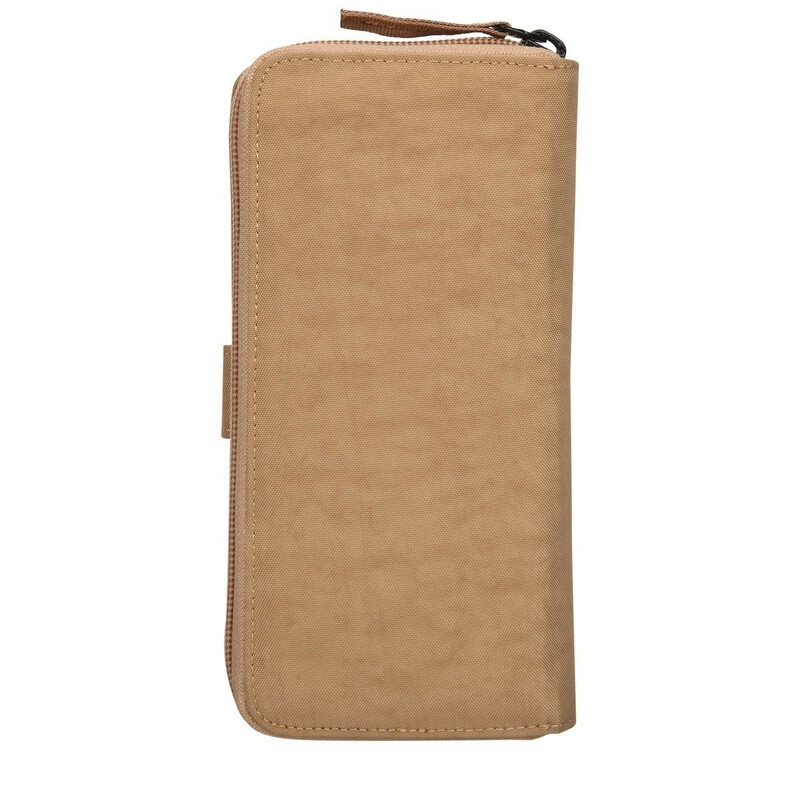 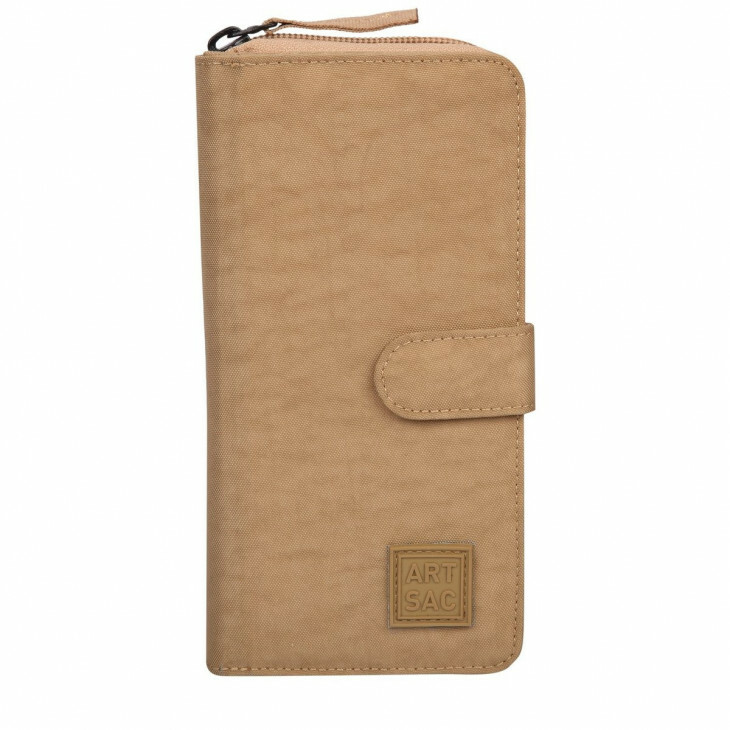 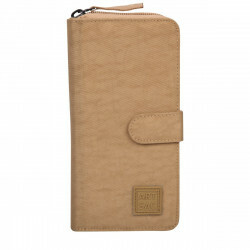 It also boasts four large slip pockets so you can store paper money, receipts or important documents.